Oklahoma Gov. 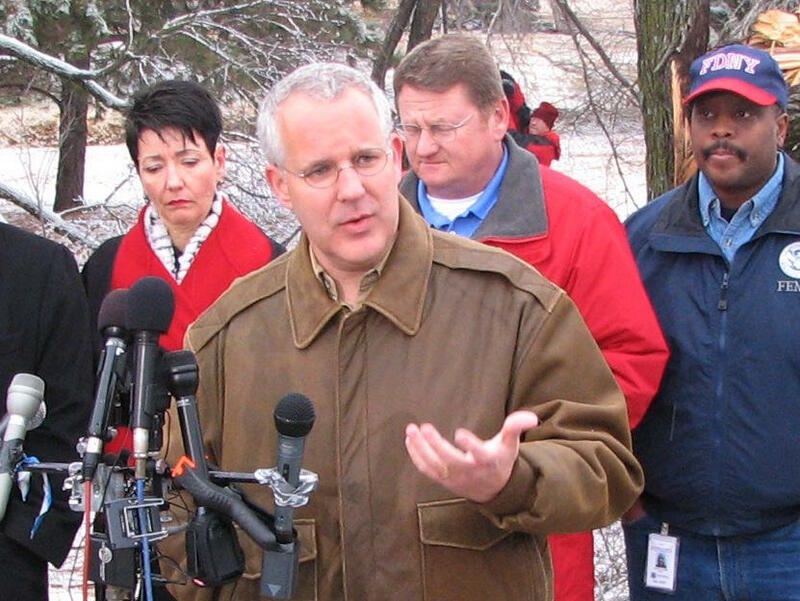 Brad Henry during a FEMA press conference in Oklahoma City following a December 2007 ice storm. A dozen Oklahoma attorneys and business leaders are donating their time to independently review Oklahoma’s capital punishment practices. Former Oklahoma Gov. Brad Henry is co-chairing the Oklahoma Death Penalty Review Commission. “Oklahoma has an opportunity to lead the nation by being the first state to conduct extensive research on its entire death penalty process, beginning with an arrest that could lead to an execution,” Henry said in a press release. Former Oklahoma Court of Criminal Appeals and Assistant District Attorney of Canadian County Reta Strubhar and Andy Lester, a former U.S. Magistrate Judge for the Western District of Oklahoma, chair the commission with Henry. 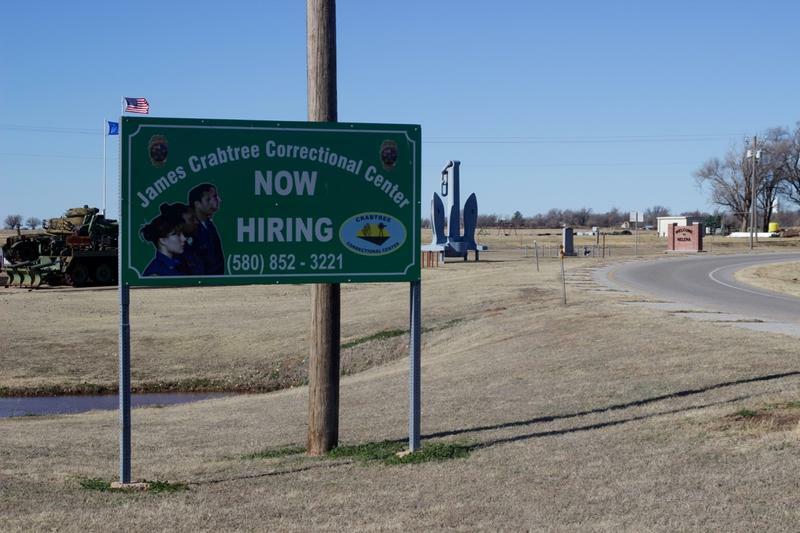 “Our goal is to provide a resource for Oklahomans to allow them to make informed judgments about our state’s capital punishment system that, we hope, will benefit both Oklahoma and the country as a whole,” Henry said. Local leaders like former House Speaker Kris Steele and Dean Emeritus of the University of Oklahoma’s College of Law Andrew Coats are also part of the Commission. 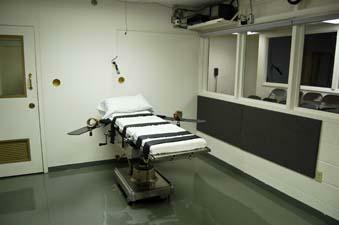 The findings will be part of the first-ever bipartisan and independent review of the state's capital punishment system. A comprehensive report is expected in early 2017. A third high-ranking official associated with Oklahoma’s death penalty protocols stepped down Thursday. Governor Mary Fallin's legal counsel Steve Mullins announced his resignation after working for the governor since February 2012. 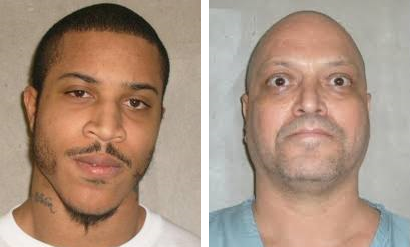 Two death row inmates have exhausted their appeals, but won’t have execution dates set just yet as Oklahoma continues investigating what went wrong during two executions attempted in 2015. On Friday the Oklahoma Court of Criminal Appeals issued an order for stays of execution for Jeremy Williams and Richard Fairchild. 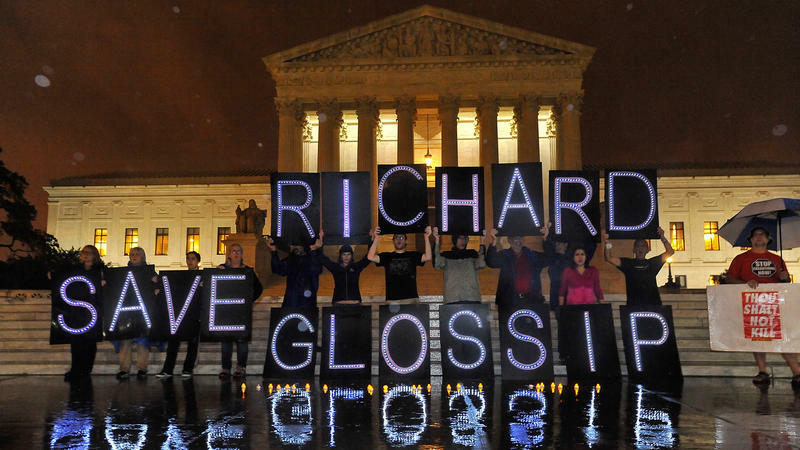 The Court released that document to the public Monday.